Nick and his co-writer Richard Hood first began drinking together at Coventry University in the early 1990s where their diet largely consisted of pints of the local mild and scrumpy cider bought in from Nick's native Gloucestershire. After graduating they travelled the globe, discovering a whole new world of alcoholic curiosities, before they both ended up working as designers in Somerset. Here they started making cider in Richard's shed, eventually progressing to brewing anything they could grow on their allotment. Becoming brewing experts through trial and error. Their digging and swigging adventures are chronicled on the hugely popular website www.twothirstygardeners.co.uk, which was listed in 2014 as one of the top 10 gardening blogs. 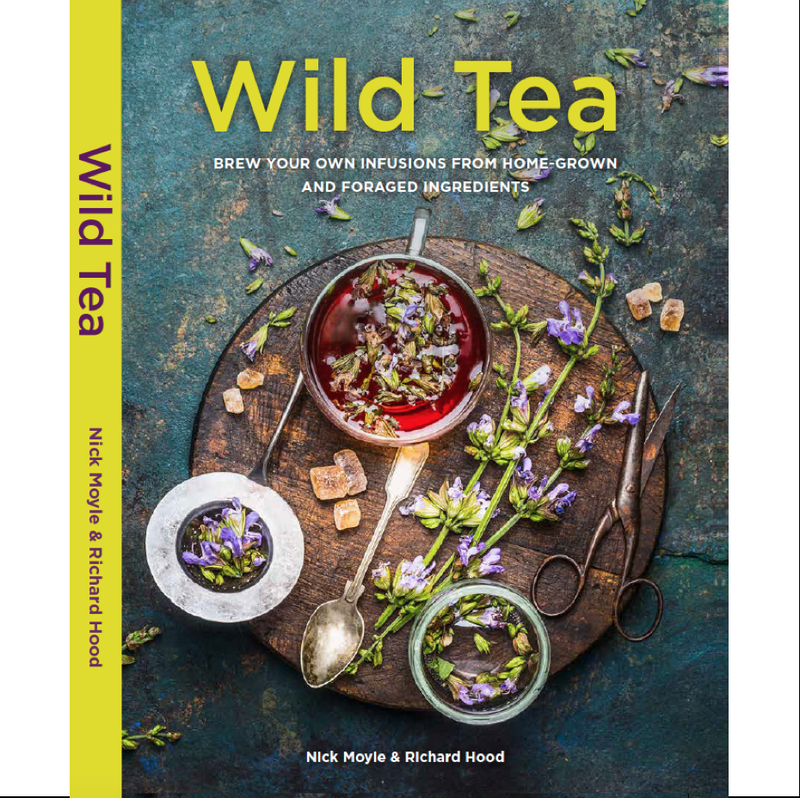 They have appeared on TV and in numerous magazines extolling the virtues of home-grown booze as they attempt to encourage a new brew-it-yourself revolution. 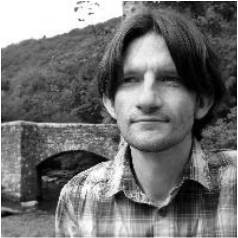 Nick is a member of the British Guild of Beer Writers. 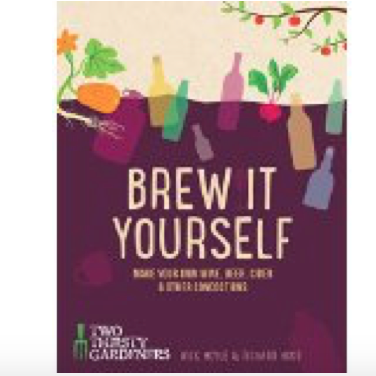 Their first book, BREW IT YOURSELF, a guide to making your own alcoholic drinks, was published by Nourish in 2015. Rights sold in 5 languages and to USA. They have a second book planned for 2019. Follow Nick Moyle on Twitter.